View all our original videos in one place. We’ve got a brand-spanking-new video! Let Karen take you on a tour of our always-changing shop to see what we’re up to. 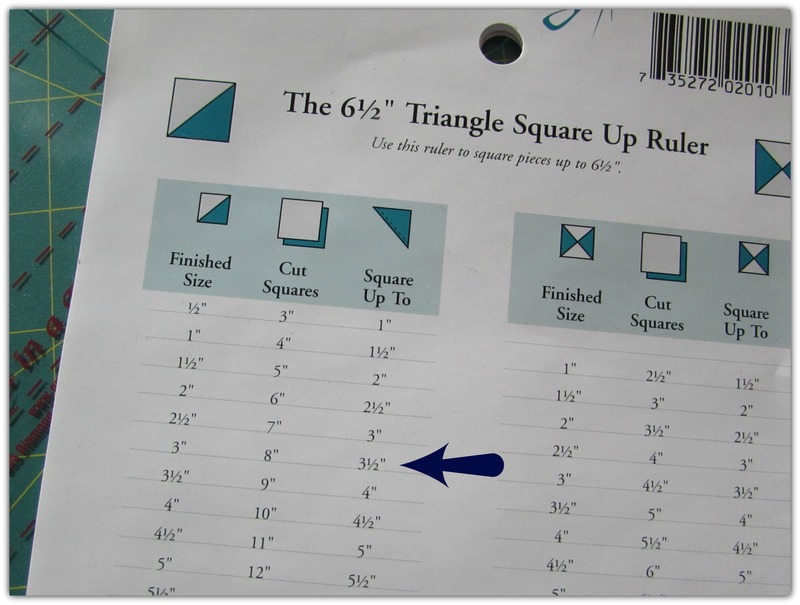 March’s session of our popular free seminar covered what to quilt on your quilt. Karen has been a professional free-motion quilter for years and she covers a range of topics from specific quilting techniques to choosing a back and thread color. Take a look at the seminar video for great tips and tricks on free-motion quilting. changed locations last October. Karen wanted a welcome video that showed off our beautiful new location and gave our web customers a chance to get to know us a little better. For those of you who have not had a chance to visit us yet, we like to think of each day as a party at the quilt shop and we tried to use this video as a way for you to join the fun. shoot and edit the welcome video for us. After consuming what I’m sure was a copious amount of caffeine, our entire gang showed up at the shop bright and early one morning last week to get a taste of showbiz. Personally, I was a bit put-off when I showed up and didn’t have my very own trailer. And no makeup artist to make me beautiful! Although my introduction to acting wasn’t quite as pampered as I was expecting, we did get a taste of some fun filmmaking terminology. Just like in the movies, Mike was yelling “quiet on the set” and “action!” before every take. We had a giant round reflective device that I was instructed on properly holding to give Karen a nice warm “glow.” We even got really advanced when Mike hopped on a skateboard and I pushed him through the shop. Apparently that’s called a “dolly,” although I have a feeling high-budget films have a more sophisticated system worked out. After one or two practice runs through our script, we tried again with the cameras rolling. Karen did alright for not having any prior acting experience! We even stayed on schedule — everything wrapped before 10 a.m. when the shop opened. We did have one early-arrival customer who came into the shop with the camera rolling and our entire staff grinning and waving behind the cutting counter for the final shot of the video. It was like her own private welcoming committee! Luckily, she was a good sport and poked around the fabric quietly as we finished our last few takes. In just a few short days, the whole video was edited and we launched our new home page, complete with our “take a tour” video. Take a look and tell us what you think!